1. Never, ever pump the wand - this adds air to the mascara container, which will only make your mascara dry out faster and adds bacteria. 2. As a general rule, brown or soft black are best for daytime; black works best for night. 3. Use less mascara on lower lashes than on top lashes. Or... forego mascara on lower lashes for a more casual look. 4. If your mascara smells funny or is more than six months old, chuck it. The eyes are very sensitive to bacteria. 5. 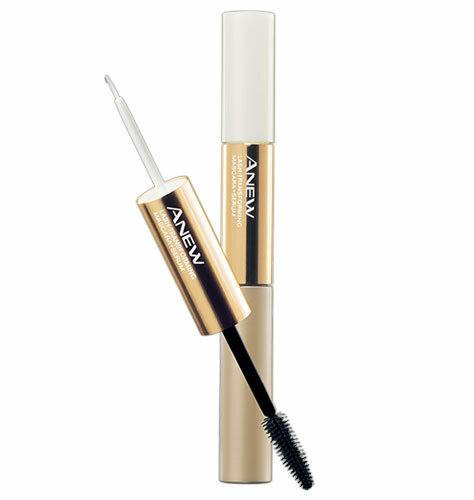 After you've coated lashes with mascara, add just one more layer to the outer corners. The extra coat will make your lashes look especially long. New follower from Thirsty Thursday! Thanks for the tips! I can see I've been doing a couple of things wrong. Hello! I am a new follower. Please subscribe to my blog too..I have 4 current giveaways going on too! Can't wait to read more of your posts!